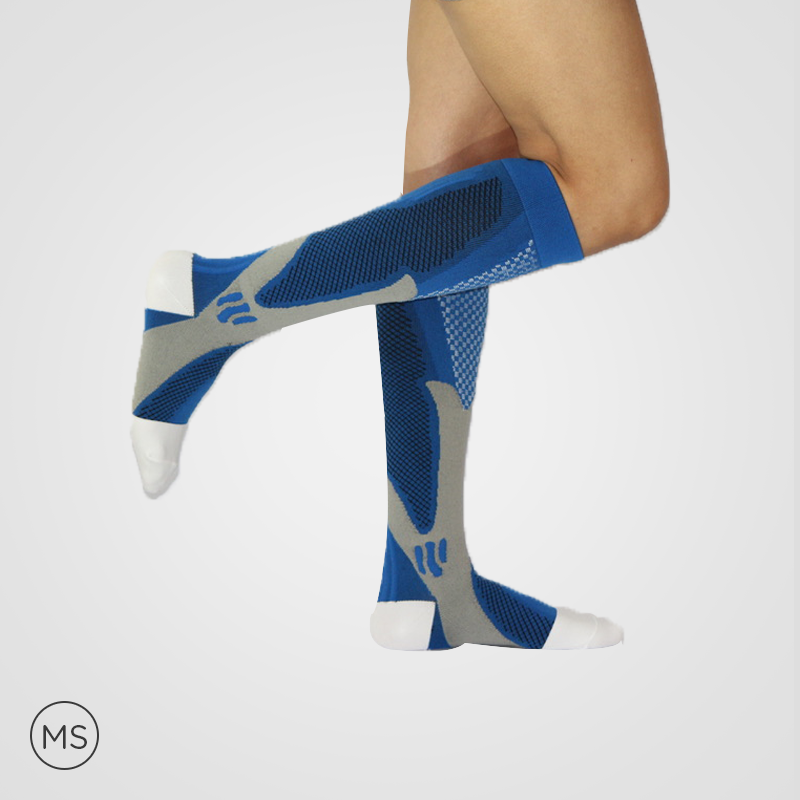 Why should you go for athletic compression socks? 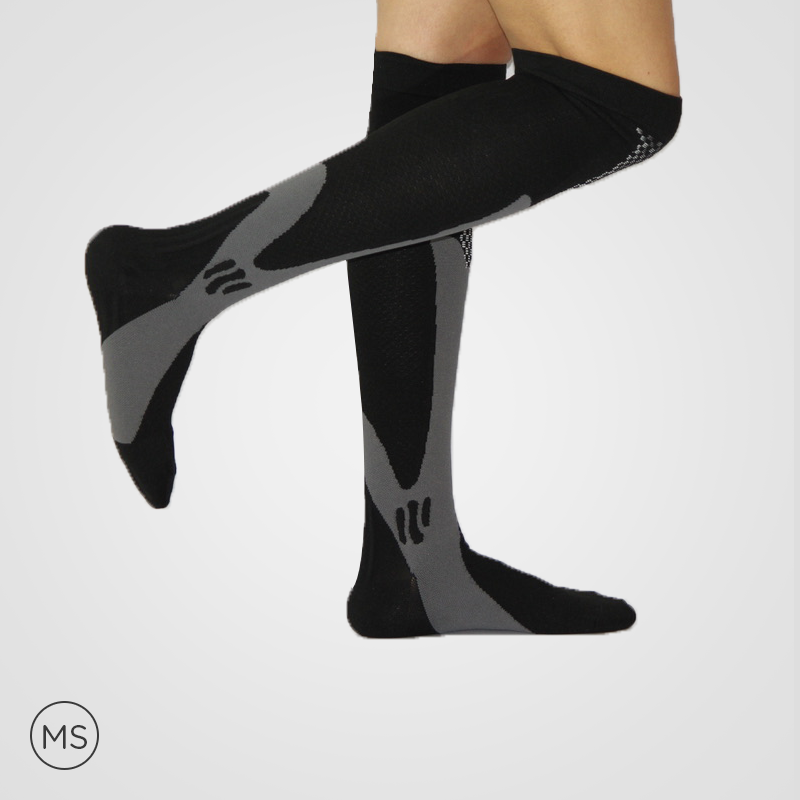 To make feet under the optimal pressure conditions to avoid the chances of strain and stress, these socks are one of the best available options that you can have. 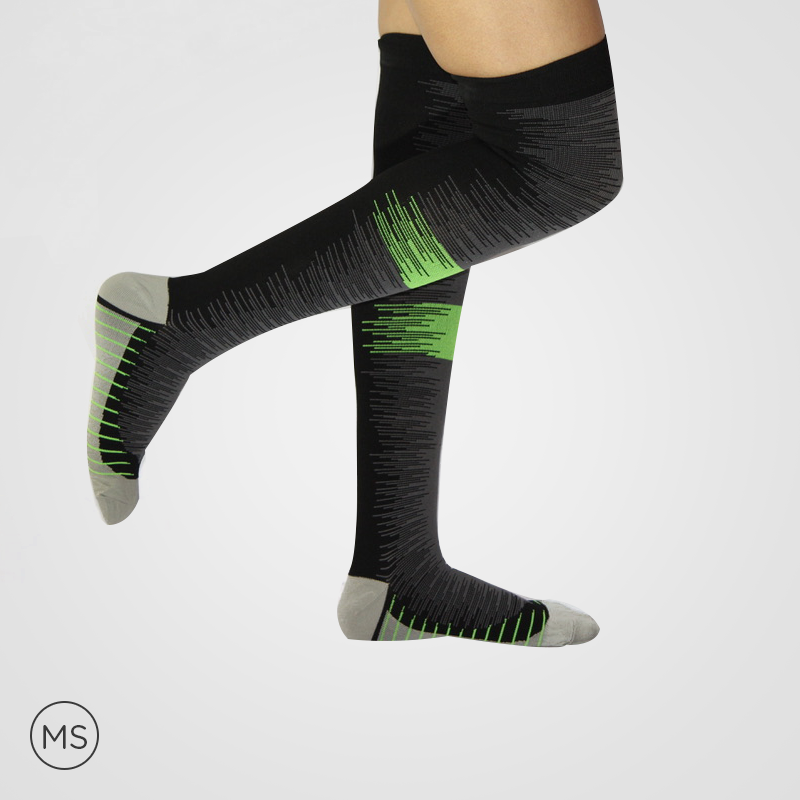 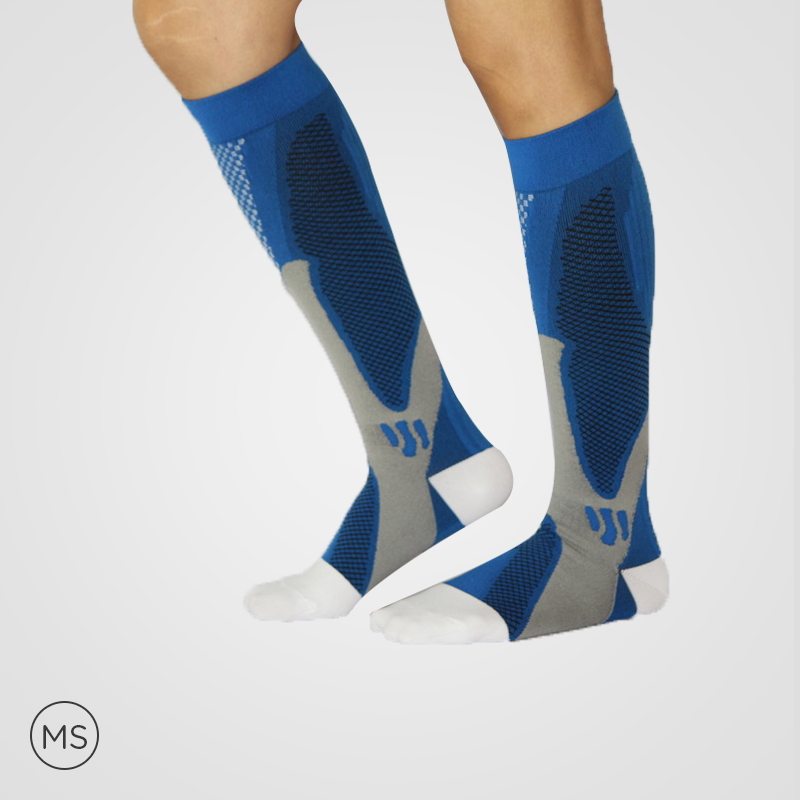 Featuring the multi-faceted approach, the compression socks are covering the mixture of major domains or areas like fashion and science; therefore, making them a perfect option for diverse applications. 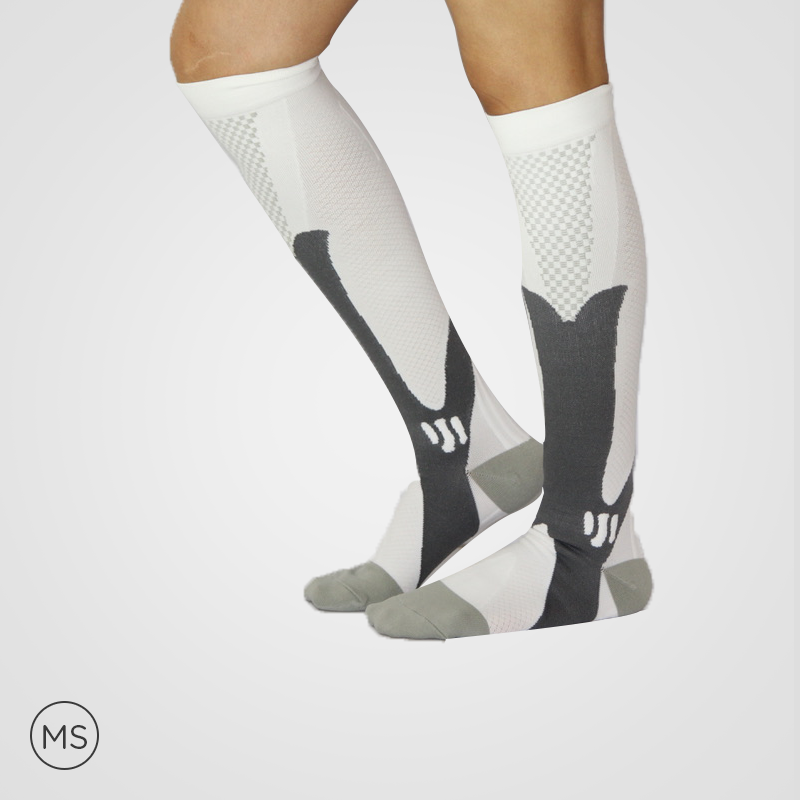 With a wide array of availabilities, one can choose – basics, sports or stylish sports categories – while selecting compression socks. 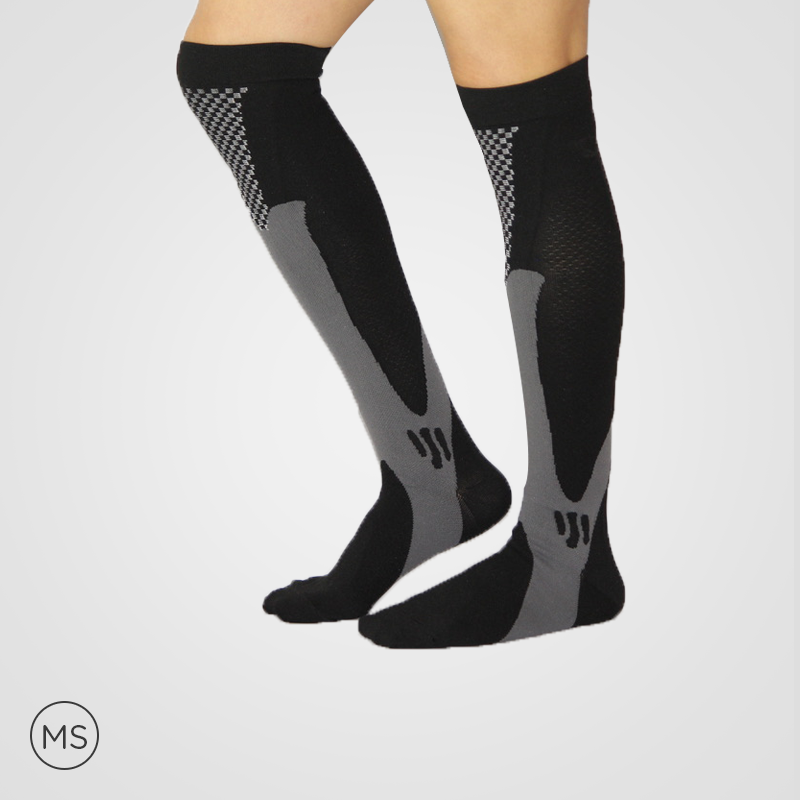 The stylish compression socks providing improved blood circulation, faster legs response and less fatigue are the diverse solution for every problem. 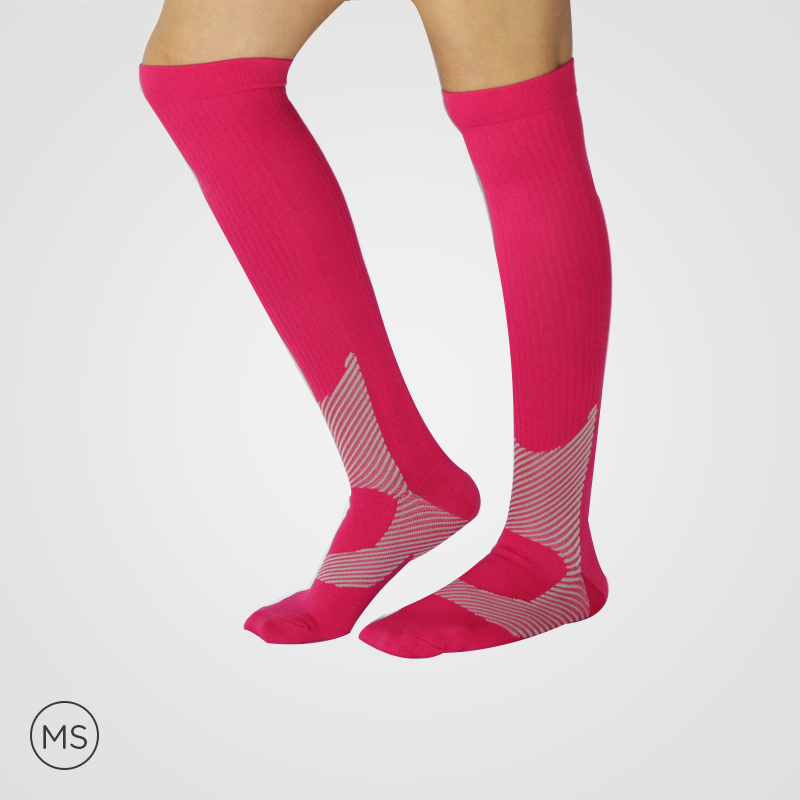 The elastic compression socks are useful in improving the blood circulation, one can use the socks in varicose veins, cramping, swelling, fatigue, and such conditions. 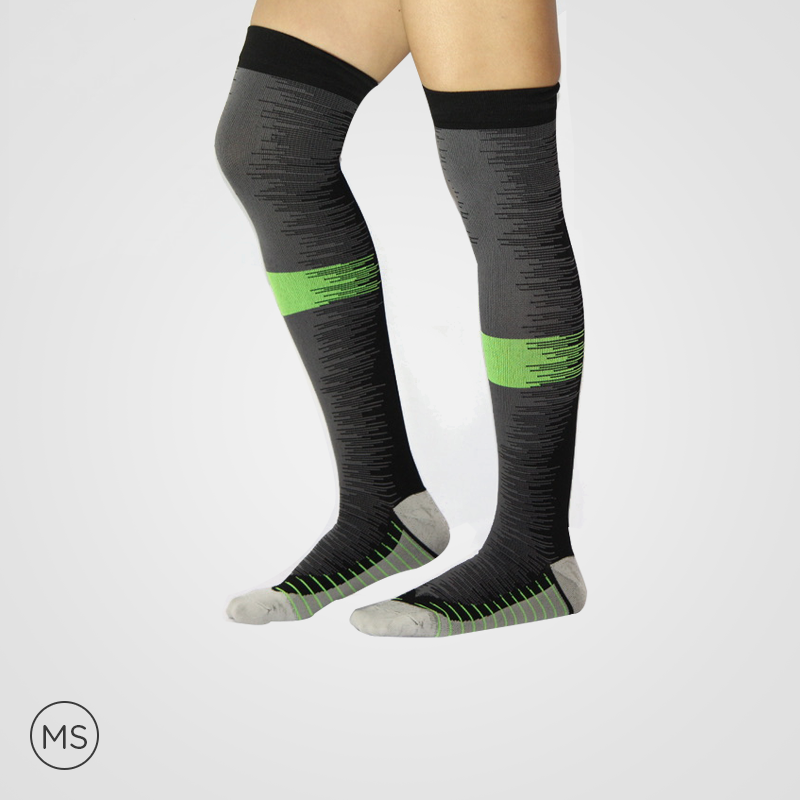 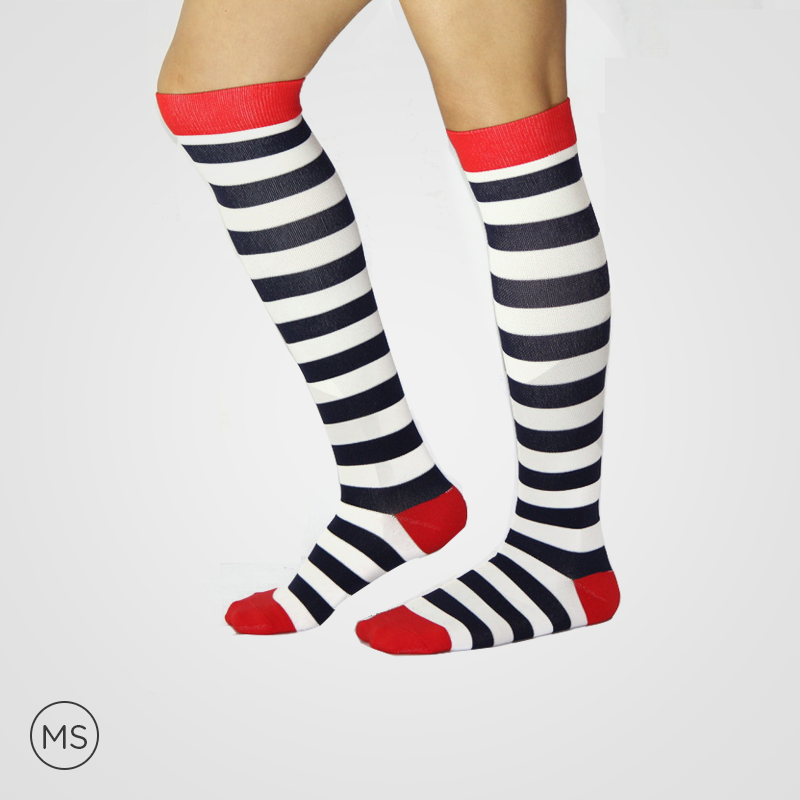 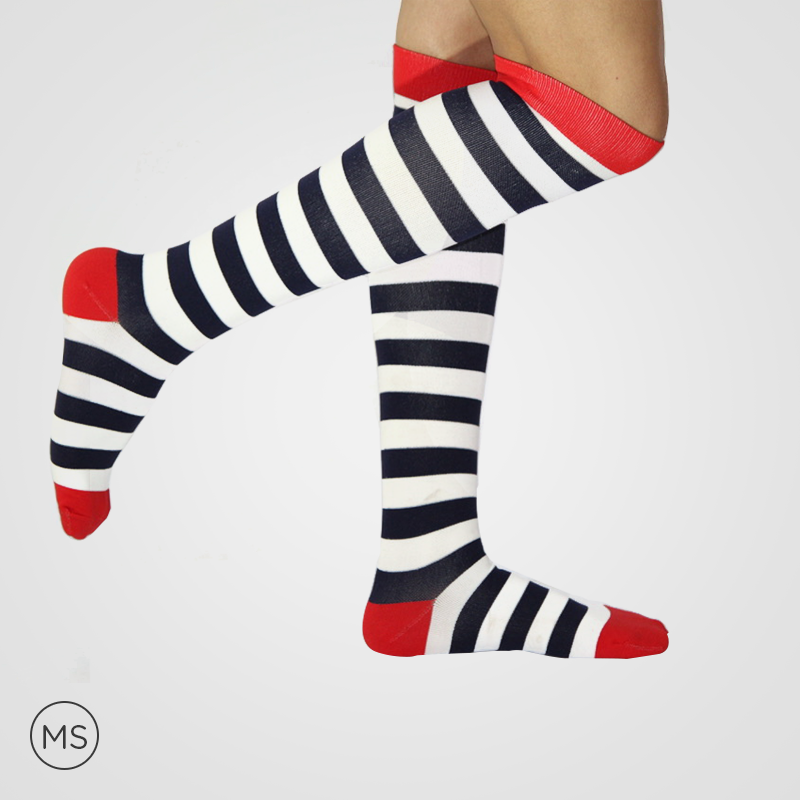 The socks featuring genuine and authentic materials provide greater flexibility to wearers.